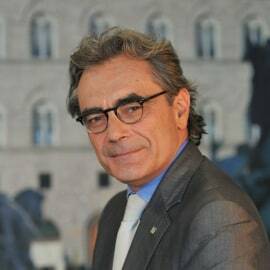 Andrea Valacchi started working for Generali Trieste in 1988, and moved first to Generali France and then, in 1991, to Brussels, where he was promoted Assistant Manager of Generali European Services (GES). In 2003, he joined Generali Employee Benefits global headquarters as Area Manager, and then Regional Manager, supervising Western Europe, and the GEB Network expansion in Middle East and Africa. From 2010 Andrea is Director of the EMEA Region.